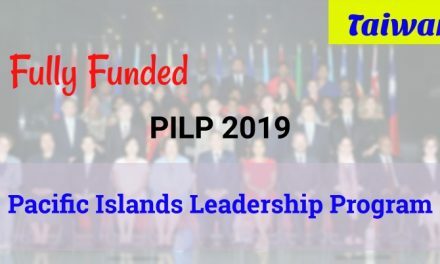 Call for applications for Columbia University Leadership Program YPS 2019 in New York, USA. The Youth Peace and Security Leadership Programme will run from June 3 to June 14, 2019 in New York. Upon the completion of Columbia University leadership program the participants will receive a certificate of participation. 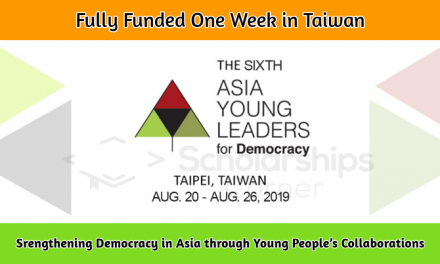 YPS leadership program in USA is designed to advance the work of youth leaders around the world by creating joint efforts between practitioners on the ground and research, theory, and practice from the academy. This program will develop rigor in youth, peace, and security leadership efforts to increase effectiveness; build on local knowledge and experience to apply globally; enhance practice by grounding it in theory in areas related to YPS; connect global, regional and local networks via our global engagement partners; and support the implementation of the YPS global agenda. The program recognizes advances in the field and work already being done within the YPS realm, while at the same time supporting practitioners by linking their work to tools, research and practice in related fields that will elevate and amplify their work. This offering has no application fee. All accepted applicants will be sponsored. All costs related to the offering, including lodging and meals throughout the two weeks at Columbia University, will be covered. Students will spend two weeks in New York City (June 3-14, 2019) focused on designing and developing your project. Sessions will run 9:00 a.m. to 5:00 p.m. daily and include meals and breaks. 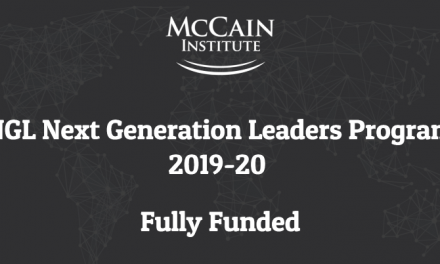 Youth leaders will return to their organizations and implement the project they designed and developed and receive ongoing coaching for six months to support the implementation of their project. Applicants must also be sponsored and supported by a local CBO/NGO, submit a project idea for review, be fluent in English and able to commit to the two-week engagement of the program. How to Apply for Columbia University Leadership Program YPS? Click on the APPLY NOW button below online application for the Youth, Peace and Security Leadership Program, co-sponsored by the School of Professional Studies (SPS) and the Youth, Peace and Security (YPS) project at the Advanced Consortium on Cooperation, Conflict and Complexity (AC4) at the Earth Institute, all at Columbia University in the City of New York.